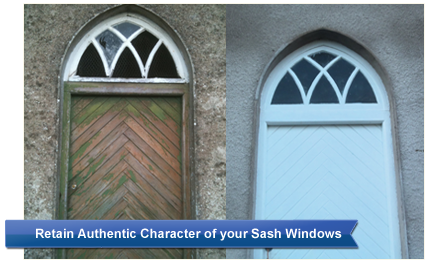 Make your sash windows beautiful again. 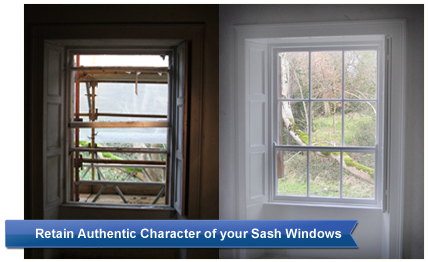 With over 20 years experience in sash windows and shutters restoration, your satisfaction is our promise. 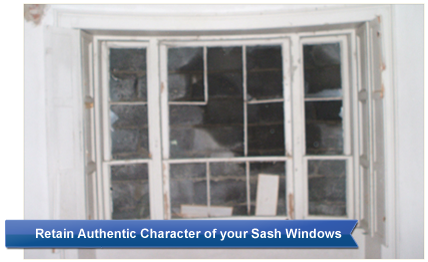 Successful repair of disfunctional sashes: to restore their easy working order. 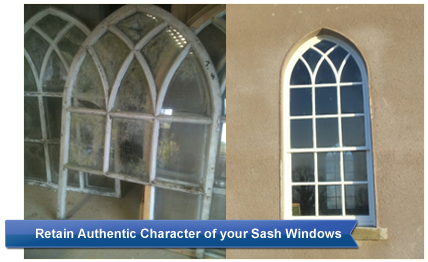 Draught Exclusion: to maximise your homes energy efficiency. 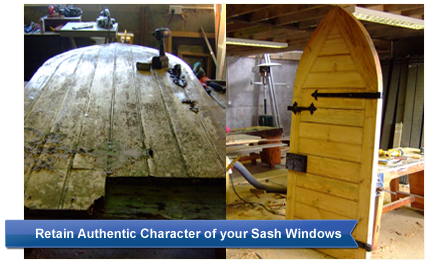 Sound Reduction: unique to this company, to improve your quality of life. 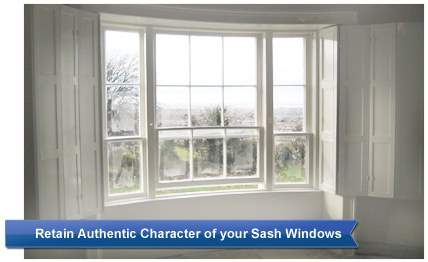 We have extensive experience working with both individual clients and Heritage professionals in the restoration of all sash window/shutter related needs. 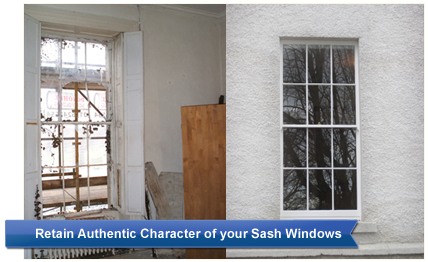 Learn how sash windows work!